Nothing can replace exercise, but to achieve the desired results at the gym, you need to eat a lot of protein. Protein can help you shed those unwanted pounds and keep your belly full. But it’s important to eat the right amount and the right kind of protein to get its health benefits. They are important for building muscles and all cells in the body. Proteins are not found only in the meat, on the contrary, we find them in plants as well. Plant-based protein is one source that has turned many heads. Plant protein boasts several advantages over animal-based sources and has many benefits not widely known by the muscle-building community. Whether your goal is physique or performance oriented, plant-based protein can aid in the important recovery and growth processes during and after a hard training session. Protein is a vital nutrient required for building, maintaining, and repairing tissues, cells, and organs throughout the body. Are these Plant-based protein sources complete? The term “complete protein” refers to amino acids, the building blocks of protein. 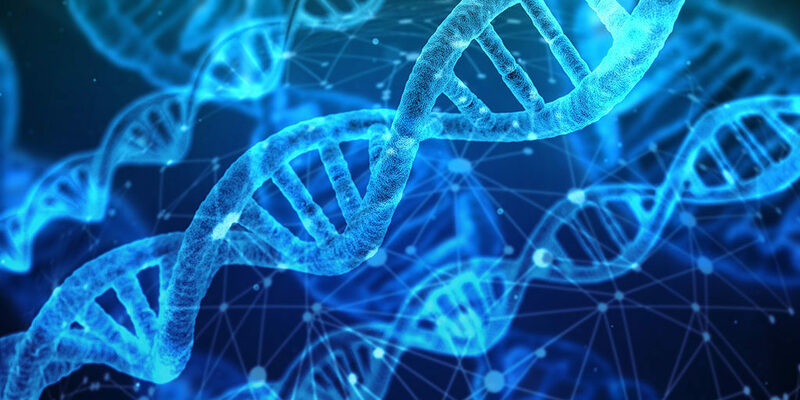 There are 20 different amino acids that can form a protein, and nine that the body can’t produce on its own. These are called essential amino acids we need to eat them because we can’t make them ourselves. In order to be considered “complete,” a protein must contain all nine of these essential amino acids. We only need a sufficient amount of each amino acid every day. 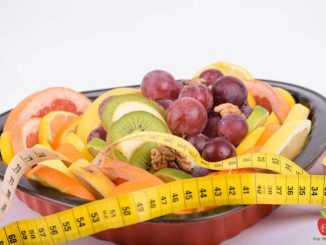 Most dieticians believe that plant-based diets contain such a wide variety of amino acid profiles that vegans are virtually guaranteed to get all of their amino acids with very little effort. Are these Plant-based protein sources allergens free? Since most plant sources are void of allergens, most, if not all individuals can easily digest this gut-friendly protein. It is also highly absorbable, creating an anabolic environment to encourage optimal recovery and repair from training and athletic events. When it comes to digestion and absorption there really isn’t any drawback with plant-based protein. It’s simply free of all common types of allergens normally found in dairy and eggs. What are the other components of Plant-based proteins? The World Health Organization (WHO) currently classifies red meat as a Group 2A carcinogen, meaning that it is probably carcinogenic to humans (meaning they believe red meat might cause cancer), based on limited evidence from epidemiological studies and associations between red meat consumption and the development of certain cancers, including colon cancer. Additionally, processed meat is classified as a Group 1 carcinogen, meaning it is cancer-causing to humans based on sufficient human data. Limiting intake of red and processed meat could be beneficial in lowering cancer risks. Furthermore, epidemiological studies of different dietary patterns have shown that vegetarian and vegan diets are usually protective in terms of cancer risk and that fruit and vegetable consumption is associated with lower risk of cancer. Additionally, plant foods often contain free-radical quenching antioxidants, which can help protect your body from harmful oxidative reactions, and are often rich in good-for-you fiber. Other large observational studies have linked red meat consumption with cardiovascular disease and processed meat with increased risk of cardiovascular-related deaths, as well as increased risk of Type 2 Diabetes. The amount of red and processed meat you consume makes a difference. But you don’t have to go fully vegan if you don’t want to in order to benefit from plant-based foods. Even if you love meat, cutting back on animal proteins from processed and red meat sources may be beneficial against these diseases, especially if you replace meat with nutrient-rich plant foods such as legumes, nuts, beans, whole grains, and fruits and vegetables. 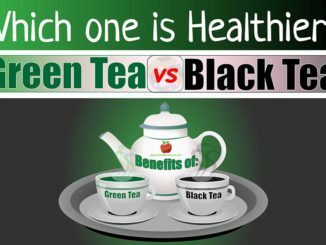 Keeps your immune system functioning properly, maintains heart health and your respiratory system, and speeds recovery after exercise. 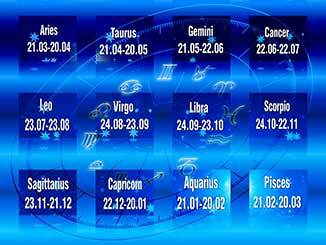 Is vital to the growth and development of children and for maintaining health in your senior years. Can help you think clearly and may improve recall. Can improve your mood and boost your resistance to stress, anxiety, and depression. May help you maintain a healthy weight by curbing appetite, making you feel full longer, and fueling you with extra energy for exercising..
As well as being imperative to feeling healthy and energetic, protein is also important to the way you look. Eating high-quality protein can help you maintain healthy skin, nails, and hair, build muscle, and maintain lean body mass while dieting. 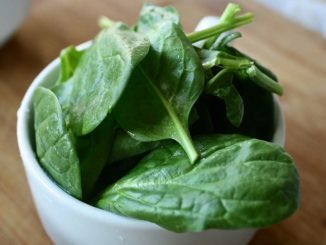 These 5 best plant-protein sources will help you obtain high-quality results for ultimate muscle growth? Quinoa is a superfood that will help your body to recover and is a good source of vitamins and minerals like magnesium, potassium, and phosphorus. But this pseudocereal is also a great source of protein. 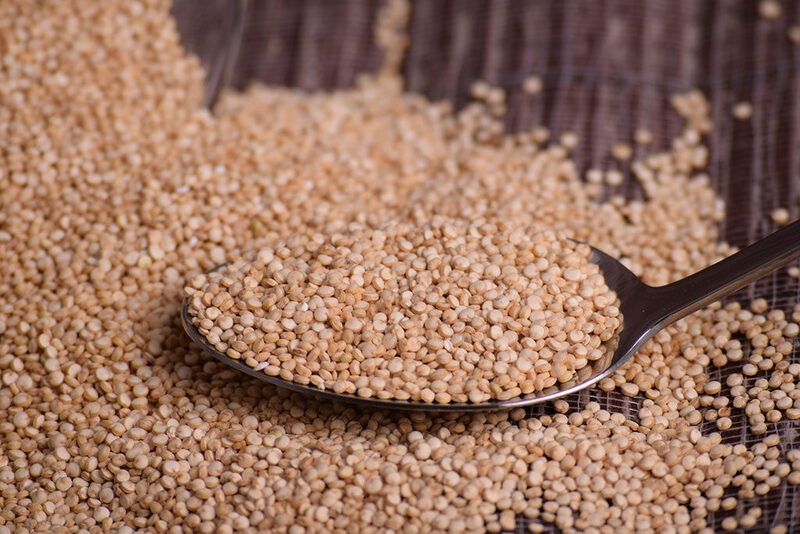 Unlike other similar Plant-based sources, non-animal quinoa proteins contain all nine essential amino acids. 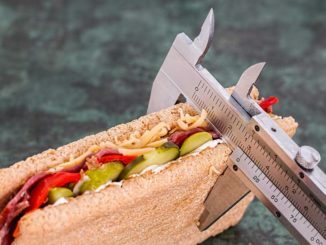 In a hundred grams, there are 4 grams of this important substance and about 370 calories. Chia seeds are the best proof that powerful “weapons” come in small packs. These miniature seeds contain a significant amount of dietary fiber, iron, calcium, magnesium, and zinc. In addition, they are excellent sources of protein and omega-3 fatty acids,and are imposed as an inevitable ingredient in the diet of people who do not eat food of animal origin. 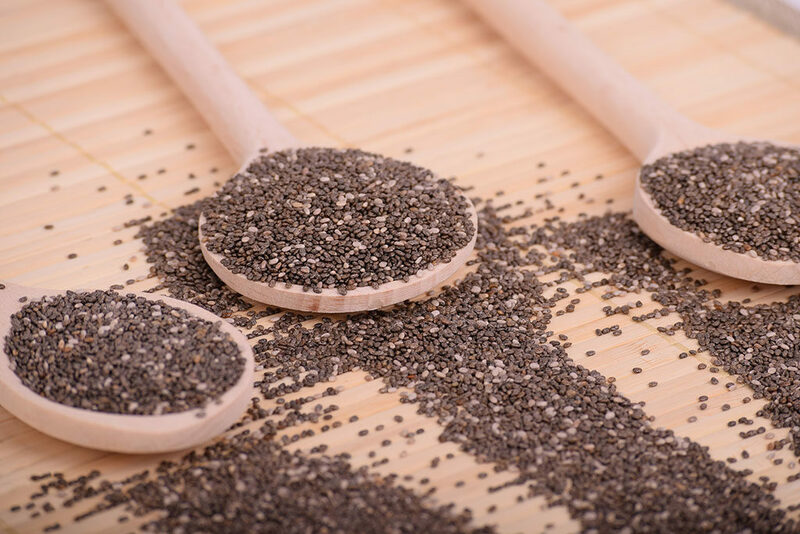 In two spoons of chia seeds there are almost 10 grams of protein, and can be added to almost all dishes. Keep in mind that the seeds grow in contact with the fluid and thus facilitate swallowing and digestion. 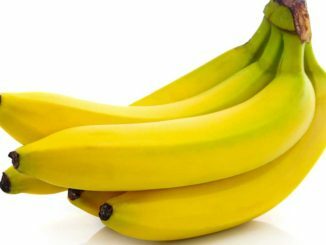 Do not ever eat them dry, but soak them for ten minutes in water before consuming. Also you can try a very refreshing lemonade with cucumber and chia seeds recipe. 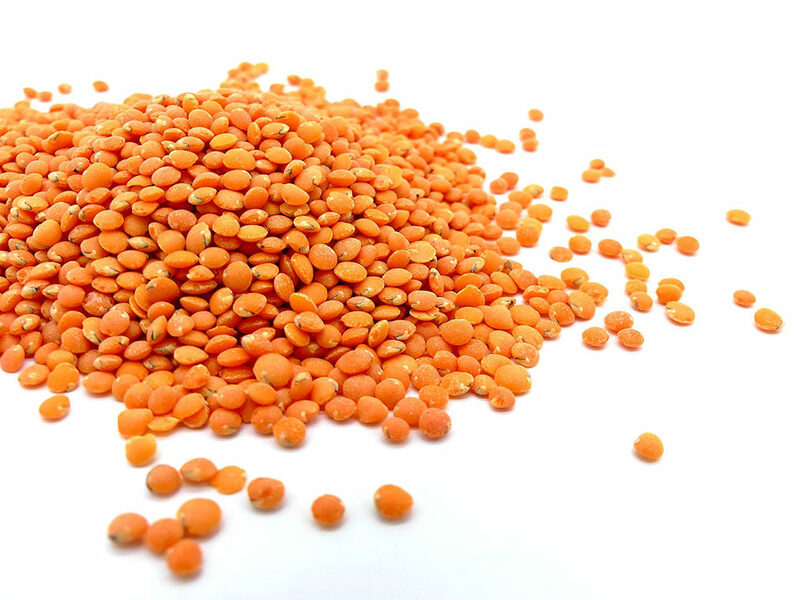 The lentil has been eaten for thousands of years and is the queen of the Plant-based diet supplying the body with vitamins and nutritional fibers. 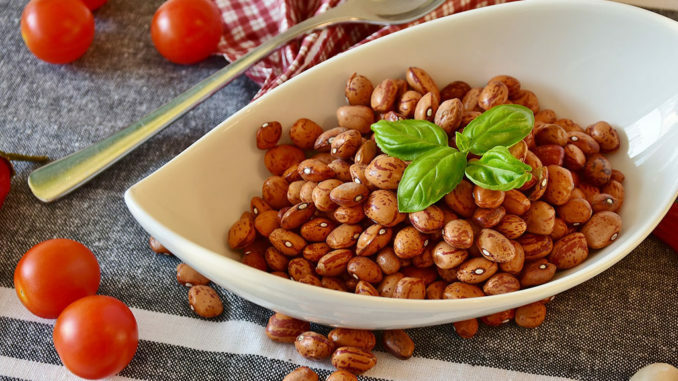 In a hundred grams of this legume there are as much as 9 grams of protein. Above all, it lowers blood pressure and improves the general condition of the heart and circulatory system. Chickpea has a very impressive composition. Not only is it abundant in protein, it’s already full of dietary fibers. Studies have shown that the inclusion of hundreds of grams of chanterelle on a daily menu, having about 14 grams of protein, effectively reduces levels of bad cholesterol. 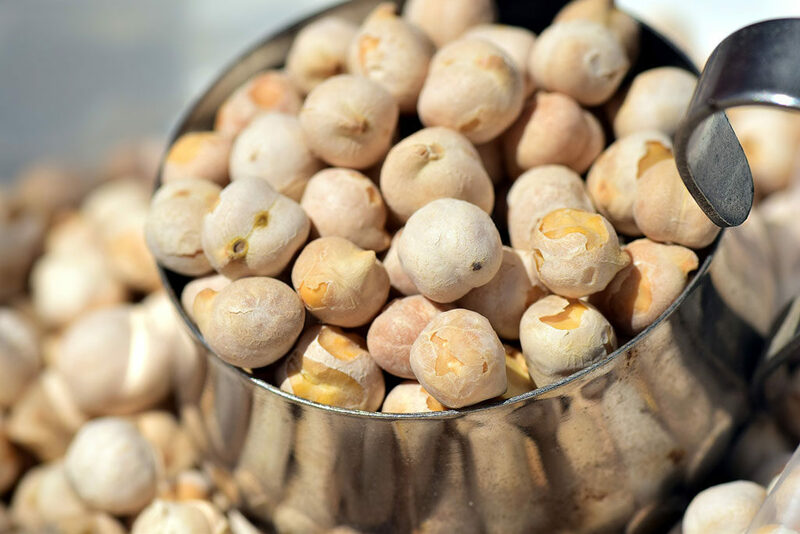 Besides being an excellent vegan and gluten-free source of protein and fiber, chickpeas also contain exceptional levels of iron, vitamin B-6, and magnesium. The combination of these two ingredients makes tasty and healthy pumpkin chickpeas spread. 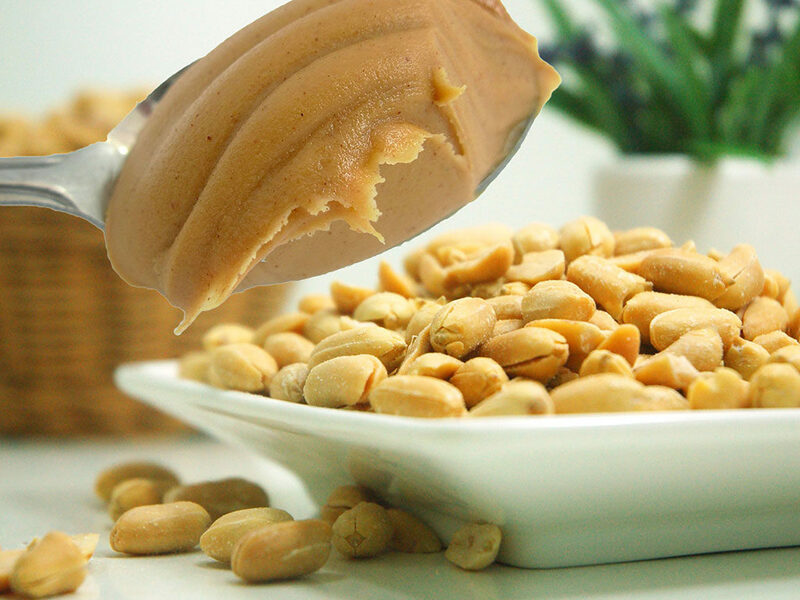 Peanut butter can be used as a substitute for dairy butter. 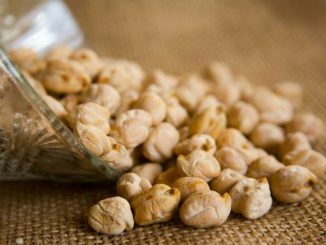 It is made by grind­ing toasted peanuts and adding hydro­genated oils, sug­ar, salt, and antioxi­dants. It is rich in mostly unsaturated fat (50%) and protein (29%). It contains few carbohydrates (5%- 7%), which makes it safe for diabetics. If you want to strengthen your musculature, include daily consumption of this delicious spread with daily training.